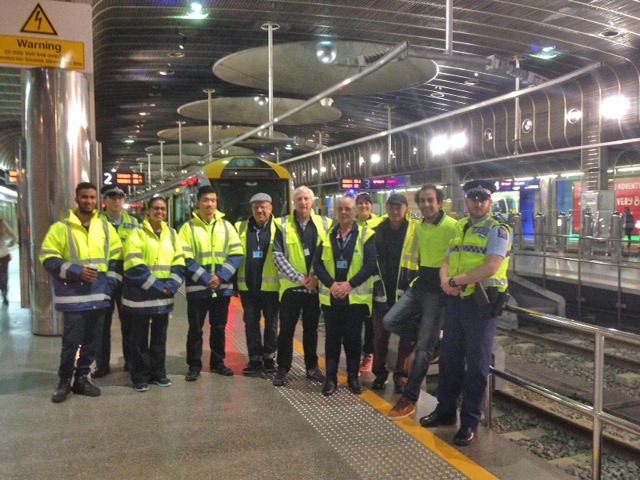 Community patrollers act as 'eyes and ears' for police and the community. Being a patroller is a non-confrontational role and any caring citizen in the community over the age of 18 may offer their services. Applicants are all vetted by the Police, given guidance and must complete a period of training (usually three months) where they work with senior patrollers. Each member must agree to abide by a Code of Conduct and sign a Confidentiality Declaration. Applicants are vetted by the Police before becoming patrol members Patrollers go out in pairs, they do not confront any offenders, they are to observe and report, noting anything that could be suspicious and to inform police immediately of incidents requiring urgent attention.